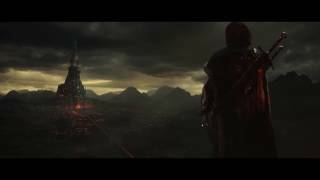 Warner Bros. Interactive Entertainment has announced Middle-earth: Shadow of War Definitive Edition, coming later this month. 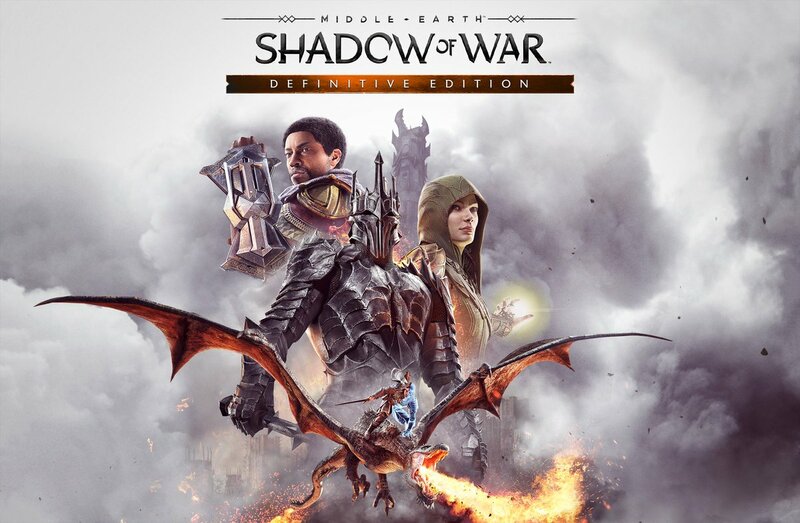 The Definitive Edition will be available August 28 for $59.99 USD and feature the main game, along with the full Expansion Pass, including additional story campaigns, missions, playable characters, Orc tribes, weapons, abilities, enemies, a new region and much more. 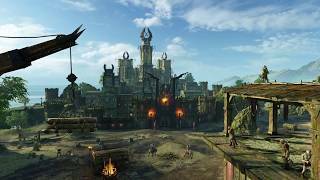 Additionally, it will bring together a multitude of different enhancements and free content updates, from a richer campaign experience and streamlined post-game Epilogue to new player skins and the complete removal of the market, in addition to other improvements since the release. Fans should note that content beyond the main game is not pre-loaded on disc and requires an online connection to download. Middle-earth: Shadow of War is available on PC, Xbox One, and PS4. There are currently 0 members and 131 guests on the website right now. 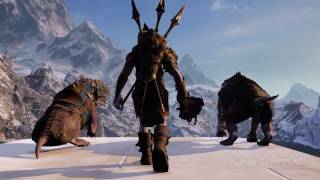 Middle-earth: Shadow of War (PlayStation 4) is ranked #515 out of 1435 total reviewed games. It is ranked #44 out of 174 games reviewed in 2017.